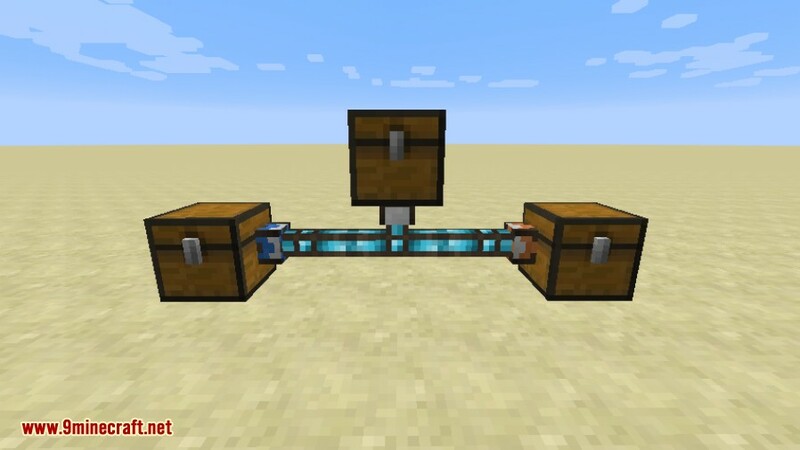 Integrated Tunnels Mod 1.12.2/1.11.2 transfers items, fluids and energy over your Integrated Dynamics networks. 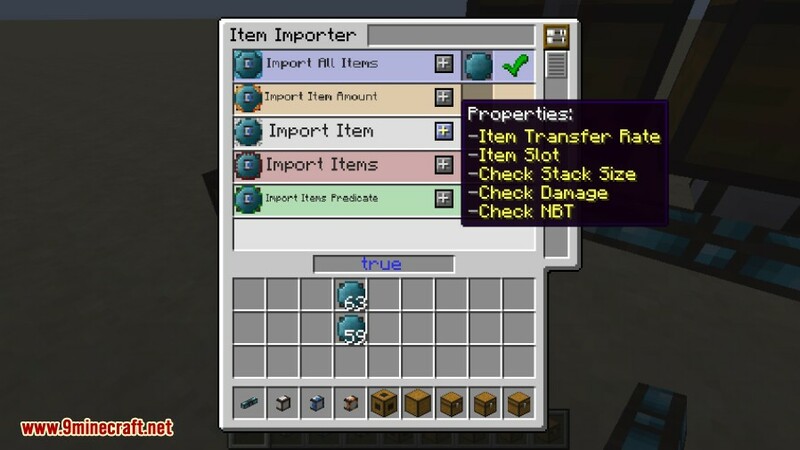 This mod adds 3 part types for the different transport types, namely Importers, Exporters and Interfaces. 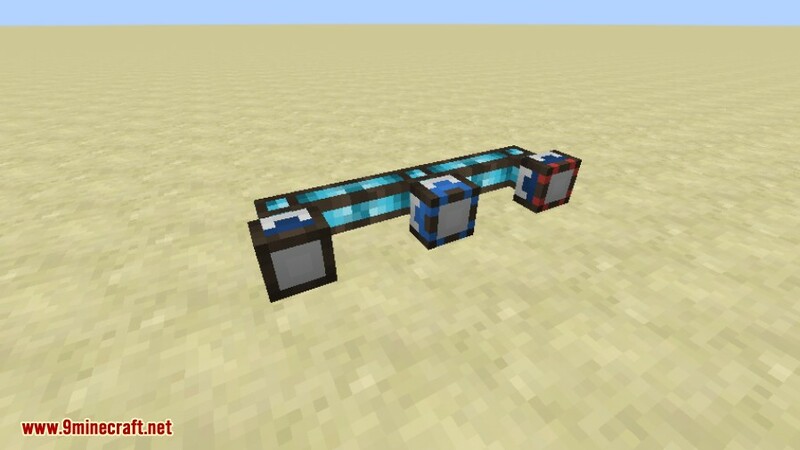 Like Integrated Dynamics, this mod is fully compatible with MCMultiPart. 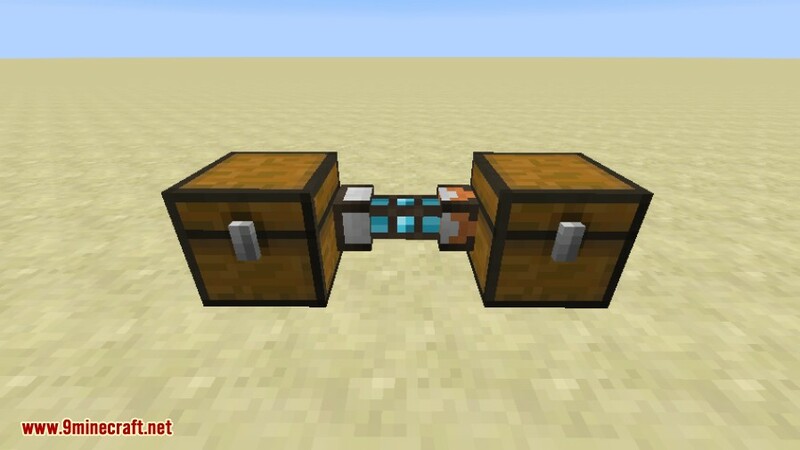 Regarding energy, it can transfer Forge Energy, Tesla and RF. You can use ID logic to configure filters, which can be as complex as you desire. 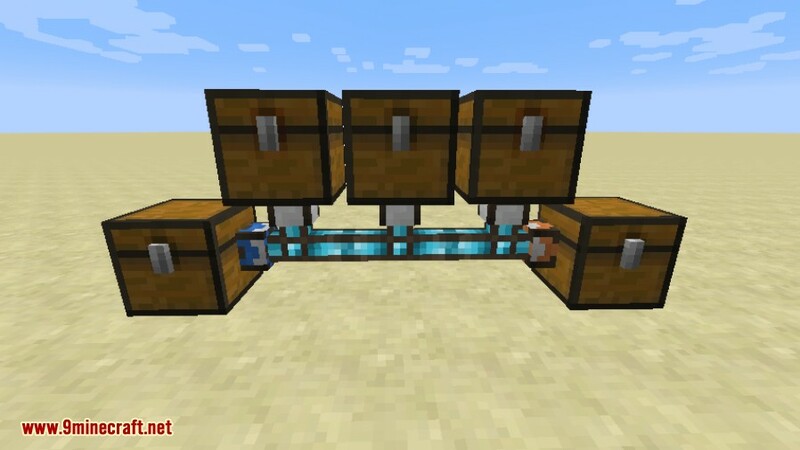 “I want to send 3 enchantable pickaxes with a damage value less than 10 to this chest every tick” or “I want to fill this tank until it has 1000mB of oil, but only when my machine is working and if I have less than 10 iron ingots in this chest” No problem! Integrated Tunnels can do that for you, and it will do it efficiently as well! Importers (blue) always try to pull from a target, to Interfaces (white) in the same network. Exporters (orange) always try to push to a target, from Interfaces (white) in the same network. 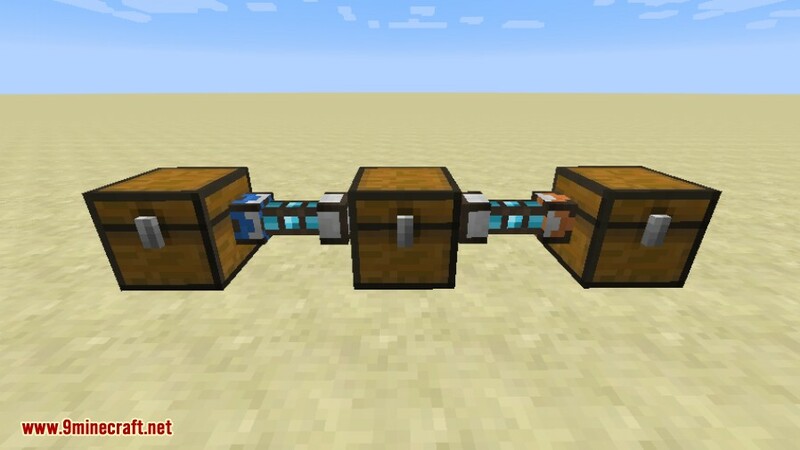 Items in this case will always transfer from left to right. 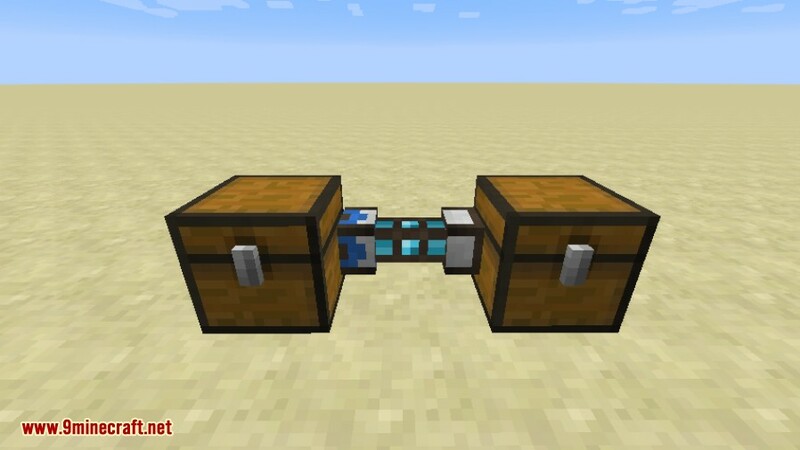 This is an equivalent way to transfer items in a single network. 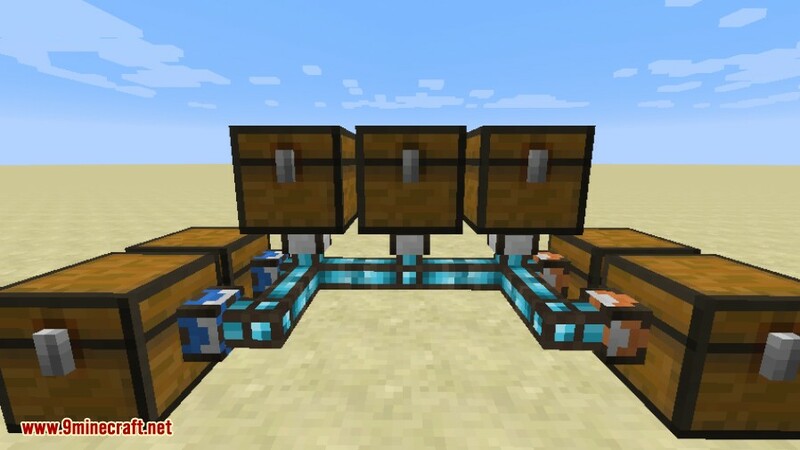 The Importer moves everything from the left chest to the center chest, and the Exporter takes everything from the center chest and outputs it to the right chest. You could add multiple interfaces to your network, and assign priorities to specify which should be filled/emptied first. Furthermore, you can also add multiple Importers and Exporter, again with relative priorities. Using Integrated Dynamics variables, you have to specify what items should be moved. If you want to keep it simple, and just move everything, simply use a blank Variable Card. 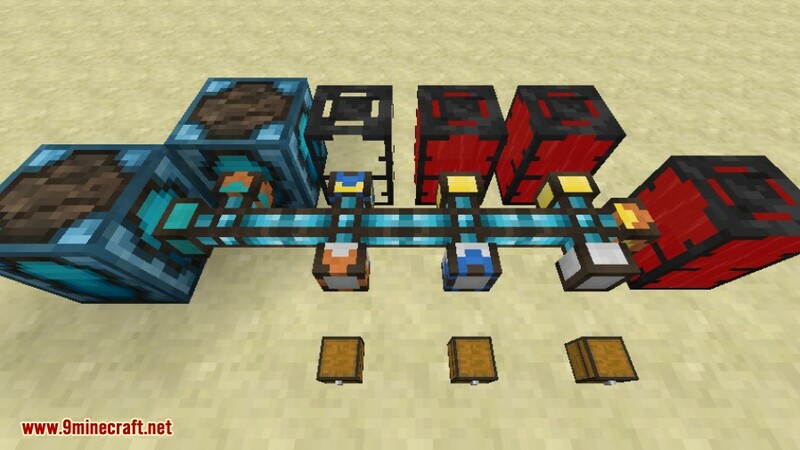 This system does not only work for items, but also for fluids and energy. As a bonus, they can even exist within the same (Integrated Dynamics) network! Parts always indicate their current state. From left to right: inactive, active, errored. Make sure you have already installed Minecraft Forge, Cyclops Core, Common Capabilities Mod and Integrated Dynamics Mod.